In the world of premium headphones, there is an emerging market for "designer" products - a niche Beats By Dre has been all too happy to fill in cooperation with Monster Cable (until now - HTC will be taking over Beats' headphone production). In fact, Beats accounts for over half of the $1 billion headphone market in the US - succeeding in ways and in markets brands like Sennheiser and Grado could only dream of. My high school-going younger brother even has a pair of these flashy phones - and he really doesn't listen to much music. In fact, Beats By Dre headphones are the cool electronic piece of high-fashion among people in the teenage group, thanks in large part to their flashy, designer look. Everyone who's anyone has a smartphone - coolness in upper-middle class suburbia is now a matter of what's attached to the cord coming out of the pocket of your $150 jeans. And you've got to admit, a pair of Beats headphones will definitely draw more attention than some Koss PortaPros (which, coincidentally, are a truly amazing pair of headphones). 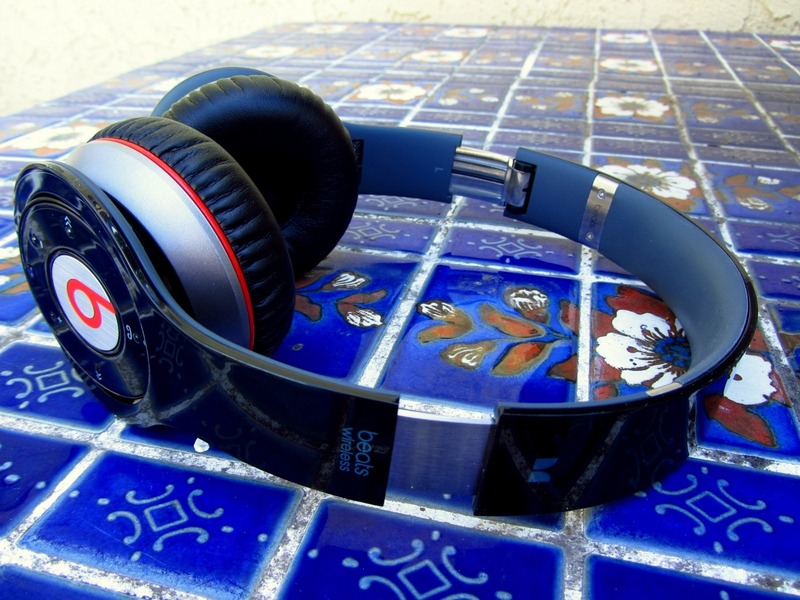 The Beats Wireless are among the last headphone products that will come out of the Beats / Monster partnership, and the only wireless headphone produced under that collaboration. And at $280 (! ), they're certainly not going to turn any heads for value. The question, then, is are these headphones any good? That really depends on the music you listen to, and what your priorities are when shopping for headphones. For me, this wasn't a headphone I'd consider purchasing. But if you're into more bass-heavy genres (dubstep, pop, techno, hip-hop, etc. ), hate cords, and care immensely that your headphones look "hip," you might be interested in the Beats Wireless. What are they? On-ear headphones. Really shiny ones. What's in the box? The headphones and a USB charging cable. Do I want them? If you're an audiophile, no, probably not. 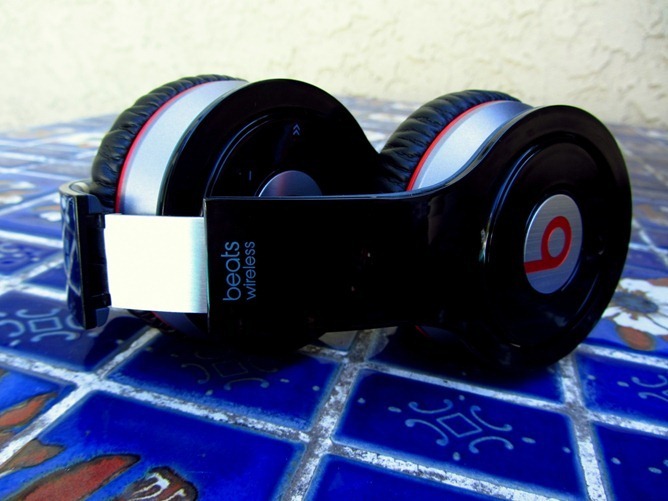 But if you know you want Beats headphones, then yes, you'll probably want these, too. Holy mother of bass - these things absolutely thump. I had them cranked so high that it was actually tickling my ears. The quality of the bass on these is good, very good even. Lows came in clear, tight, and with good dynamic range. You'll hear the "texture" of your music. They're pretty comfy - and they fold up for easy travel. I wouldn't stuff them in stowed carry-on luggage, though - they seem a little fragile. Battery life is great - I have yet to charge them after 3 days of moderate use (there is no specification-listed figure for battery life). 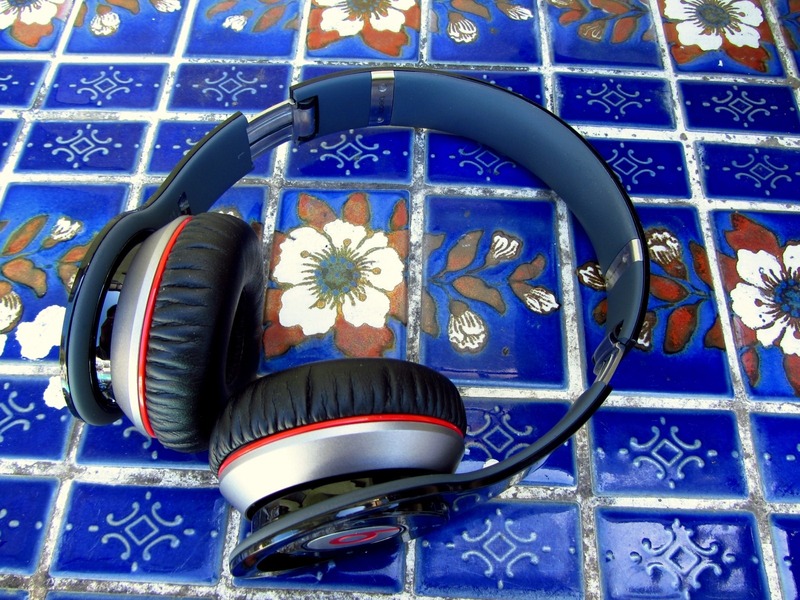 There's no denying Beats on/over-ear headphones are in vogue, so you'll be stylin'. There are small but very easily found bumps on the function buttons so you can feel out where they are. Brilliant. Search the internet and you'll find piles of complaints (and fix videos) about the plastic headband used on these and other Beats headphones cracking and breaking unusually easily - not exactly confidence-inspiring. 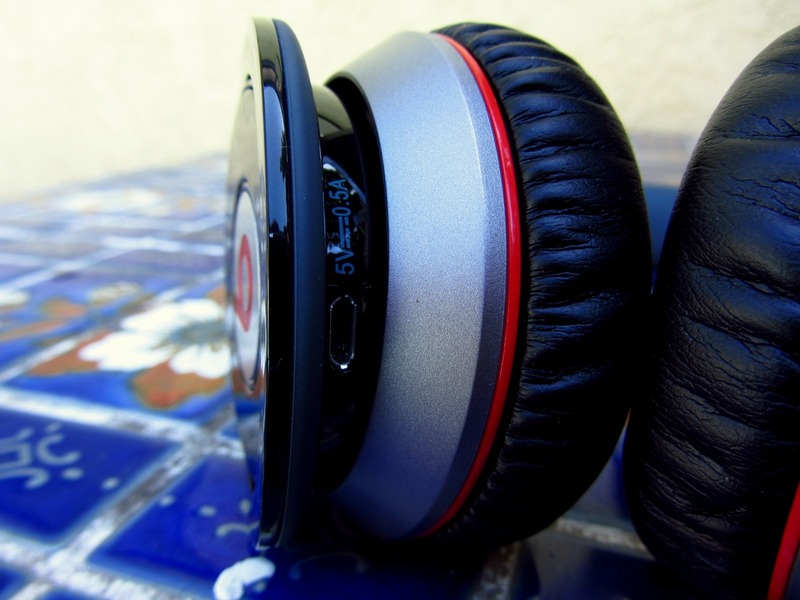 Speaking of plastic - it is everywhere on these headphones, and it is very shiny. Fingerprint magnet for sure. These aren't the sort of headphones for busting out your Stravinsky & Friends or Moody Miles Davis playlists - subtlety is not the name of the game when it comes to the look or sound of Beats products. High frequencies, in particular, lose that quality of "piercing" clarity a set of more balanced, natural sounding headphones will produce. Price. At $280, have no doubts - a good chunk of your money goes toward that logo on the side. One thing I will give the Beats Wireless headphones without hesitation is good marks for comfort. The leather around the ear-cups is supremely soft, and breathes very well. While the headphones are a bit weighty, I found they sat on my ears for long durations without becoming tiresome. My only complaint in the comfort department is that for someone with a head as large as mine, they do fit a little tight, but not enough for me to be annoyed by it. The folding action seems well-made enough, but as I said in the bulleted section, I don't trust throwing these in my bag or luggage without carefully considering the various ways in which they could be destroyed if I'm not careful. I've been keeping them in my messenger bag, and so long as I remember not to throw it on the floor when I get home or haphazardly into the back seat of my car, I've not been to worried about them. Considering the large number of complaints on the web about the plastic headband breaking, handling these cans with care is probably a good idea in the first place. This gets us back to the plastic issue. These headphones are riddled with it, and it's definitely the Achilles' heel of the Beats Wireless. It creaks, there is no way to keep it clean for more than 30 seconds, and it just kind of reeks of cheapness. Nothing on my demo unit has broken or cracked, but the choice of materials by Beats is just not what I'd expect for a headphone costing nearly $300. On a more positive note, my favorite part of the Beats Wireless has to be the exterior controls. Since the ear-cans are fairly large, there's plenty of room to space out the buttons on these appropriately. Not only are the buttons (next/previous track, play/pause center button, power, volume up/down) well-spaced, they all (except the center button) have little bumps that make it very easy to figure out just which one you're pressing. One of the problems on the last pair of Bluetooth on-ear headphones I tried was that I could never be sure exactly what button I was hitting, but I've not had any problem in this regard with the Beats Wireless. If you're looking for an "all-season" sort of wireless on-ear headphone, these need not be on your list. 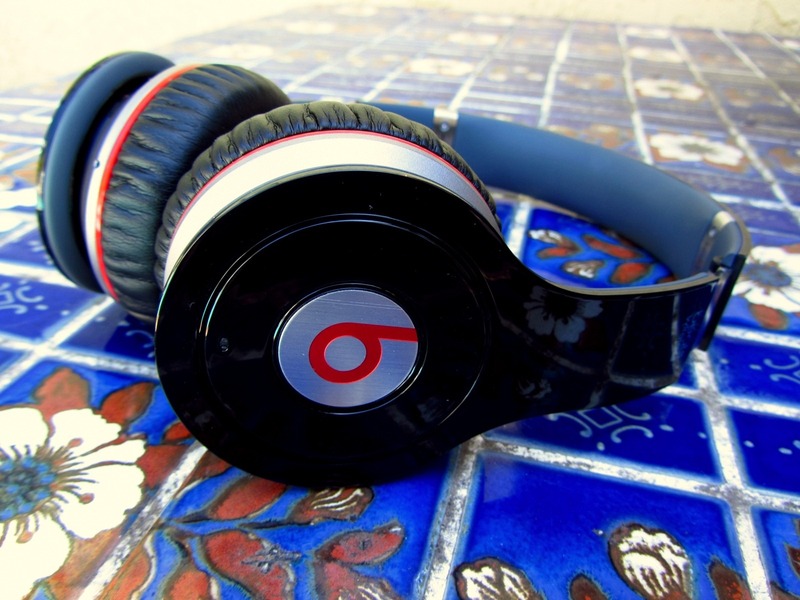 Beats headphones are designed with a clear set of music genres in mind, and the sound on them is optimized for those genres and nothing else. 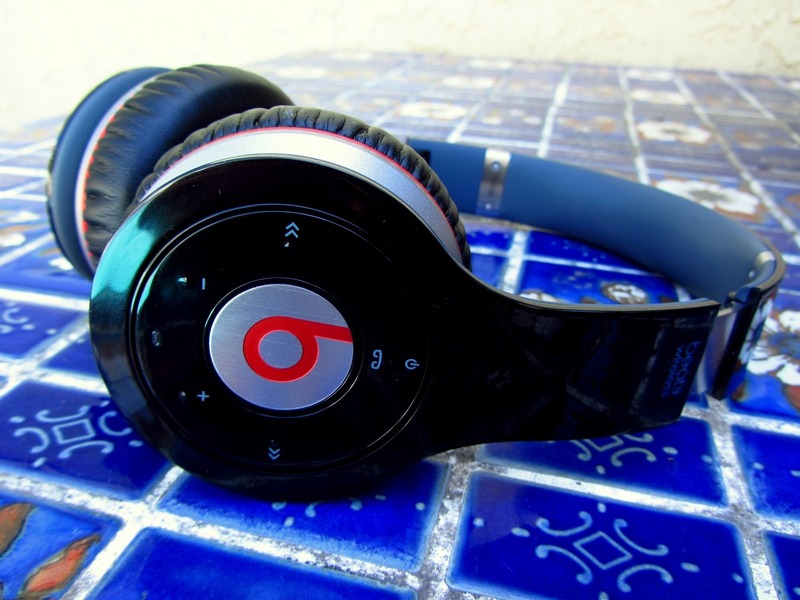 Techno, dubstep, hip-rop, rap, pop, and house music fans will enjoy the extreme low-frequency performance of the Beats, which outmatches any other headphone I've used in terms of sheer power. Accuracy of response at low frequency also seems very good, and is very tight (sounds do not "blend" into one another). 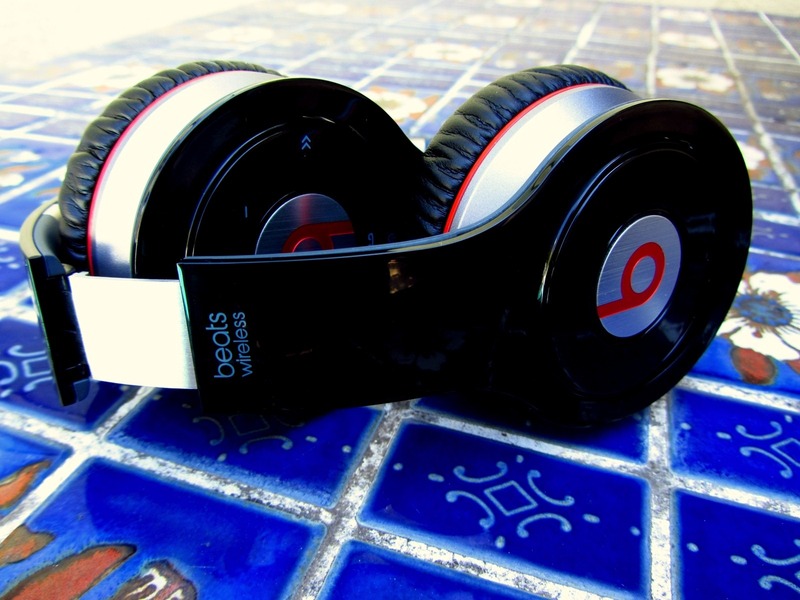 Can you listen to and enjoy other varieties on the Beats Wireless? Sure, but there are better, cheaper options that will yield a more balanced (and potentially, superior - depending on application) listening experience. Classic rock tracks sounded bloated and muddled on the Beats, and more modern rock and indie tracks suffered from the heavily emphasized bass, which would overpower the rest of the song. Let's just say jazz and classical weren't on my test list. Still, subtle details are easy to make out on the Beats, and they don't produce any noticeably bad distortion at high volumes. And for Bluetooth headphones, they sound particularly good - no small feat. I got a few of the standard Bluetooth "cuts" in audio from time to time, but they were quite rare. The sound is just so colored and tuned that you'll definitely notice the difference whenever you play your favorite songs, and depending on what those songs are, you may not like what you hear. Considering how readily available Beats headphones are in retail outlets across the US, it's probably worth trying out a pair of them to see if you like the distinct sound signature they impart on music. As for connecting them, it's dead simple. Turn them on the first time, and connect with your Bluetooth device, and they'll auto-pair. Best of all, all, the Bluetooth control buttons on these headphones work with Android just fine (the last pair I used did not). Battery life so far has been good, too - I haven't had to charge them after 3+ days of moderate use. The elephant in the room here is price. For $280, I can say with absolutely certainty there is no way I would go out and buy the Beats Wireless tomorrow unless I was a DJ with a clinical phobia of cords. That said, there's a reason Beats' products have sold so well here in the states. 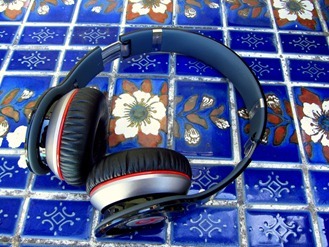 They're stylish, flashy, and provide excellent listening for the genres of music most popular in the US today. If you're looking for a wireless headphone that combines good looks with a hip-hop and electronica audio pedigree, and price isn't much of a concern, the Beats Wireless won't disappoint. Just know that like any designer product, you're buying the logo as much as you are the thing itself.